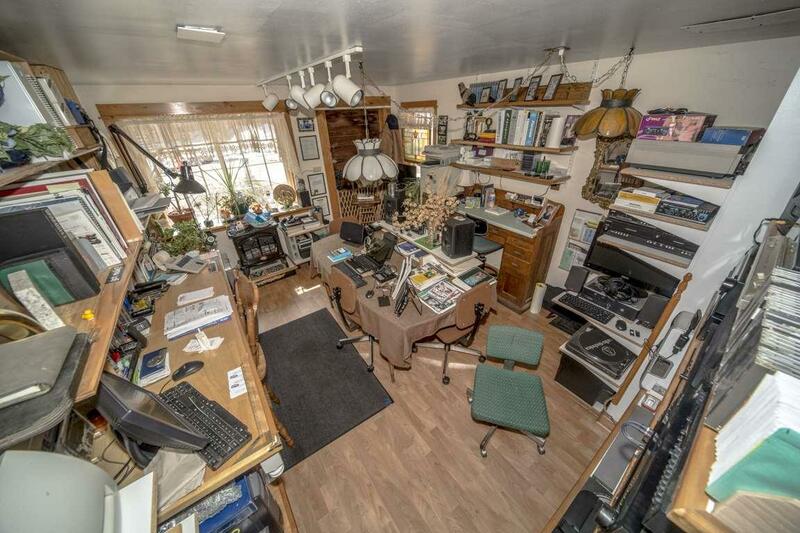 This 2,200 sq. 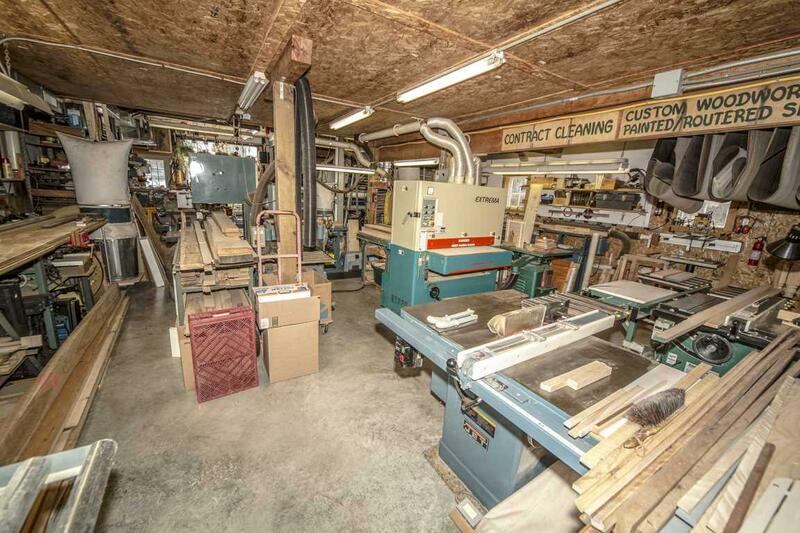 ft., two-story facility has housed Woodwright Custom Woodworking for the past 25 years. 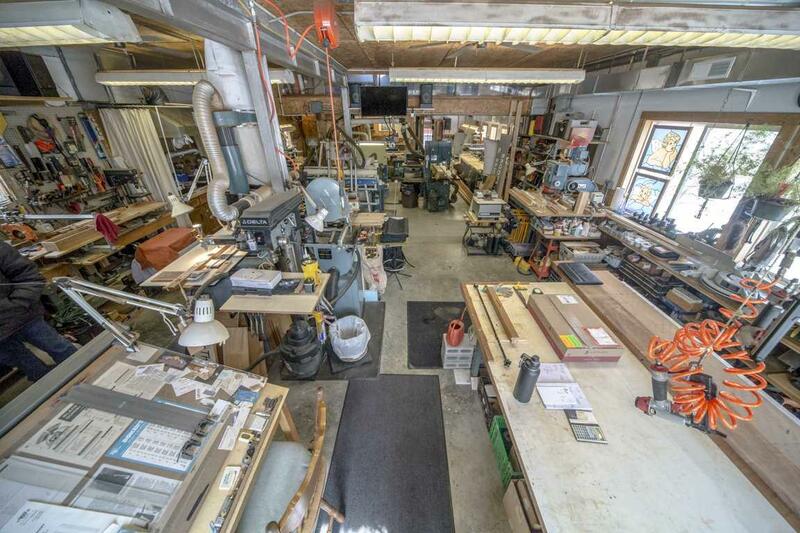 Highly qualified woodworking shop located in the main business district of Sturgeon Bay. The shop is fully equipped with the necessary woodworking equipment which is included in the sale price. 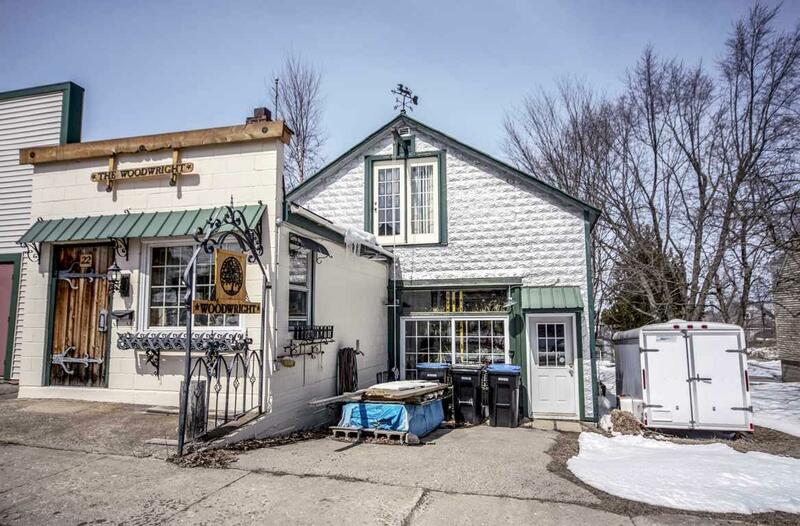 Additional storage and a seasonal work area is provided in a 24x44 metal building located behind the shop. There is additional parking adjacent to the alley behind the main buildings.